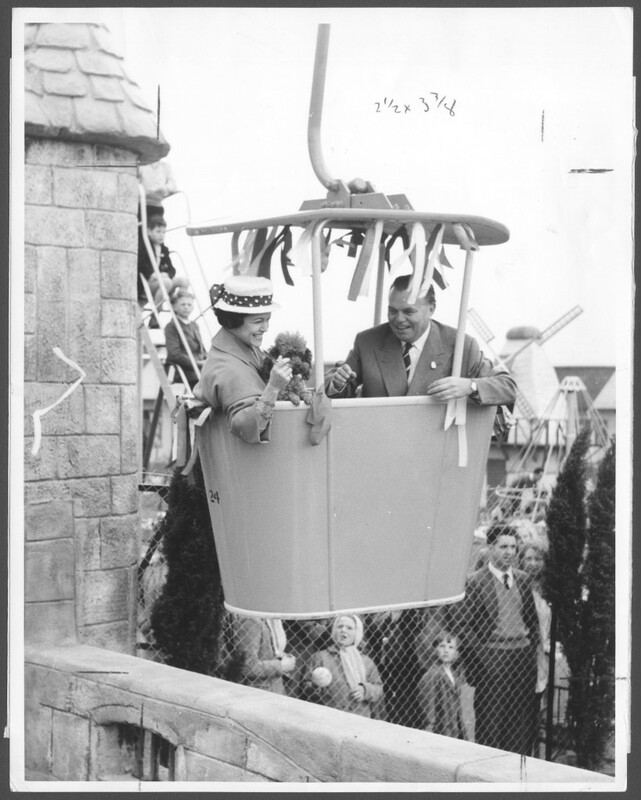 Our founder Sir Billy Butlin was seen to be very pioneering is his time and through his knowledge and use of engineering he was able to become a pioneer in the British holiday camp market. In Billy’s early days, before he had ventured into the holiday camp business, he owned a number of amusement parks scattered along the British coastline, each of which were made up from an assortment of fairground rides and stalls. It was in the 1920s that Billy first started to use engineering to his advantage. Always wanting to improve and draw in the crowds Billy knew that he needed unique rides and stalls at his parks and would often visit exhibitions to see the latest rides on the market and then would return home and try and figure out how to recreate these. Shortly after arriving at Skegness in 1927, Billy built his first big ride. It was a recreation of the cars he had seen in Canada before the war. The ride consisted of a track which small battery operated cars were driven around. He named the ride ‘Custer Cars’. Another example of Billy’s engineering success is the building of the Wall of Death, an exhibit where motorcyclists hurtle around a perpendicular wooden track. Having seen the exhibit at the 1935 Newcastle Exhibition, Billy built one of his own and purchased an Indian motor bike to try it out. It was one of Billy’s most exciting finds. 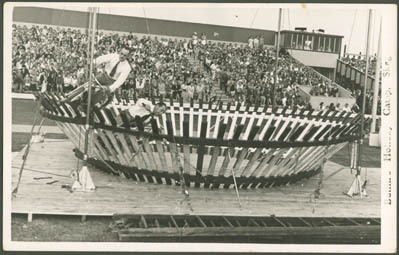 Billy’s love of engineering followed him throughout his life and can also be seen in his camps, all of which he designed himself. Billy had to overcome engineering setbacks like flooding, finding a water supplies and having to create an energy plant to generate power. On top of all of that, each year, as the competition increased and the price of foreign package holidays decreased, it was crucial for Billy to find new and exciting attractions to add to his camps. 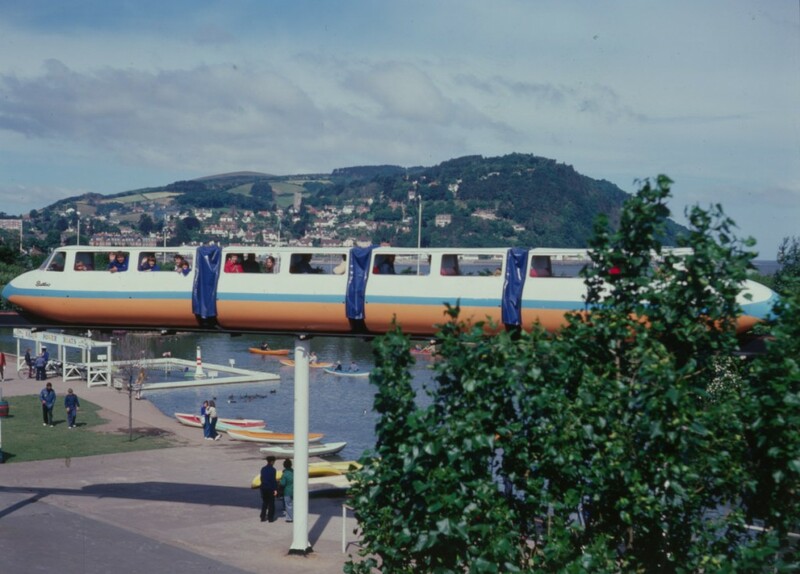 This sees the camps transformed with rides such as the first commercial monorail to be built in the UK. Opening in 1965 in Skegness with a second opening in Minehead in 1967. Another engineering triumph for Billy was the introduction of chairlifts across his camps. These were originally built to make access to the beach easier for guests, but they also proved to be a lot of fun. The first of these chairlifts opened in Pwllheli in 1960 and more shortly followed in the other camps. When the Minehead camp opened in 1962 it opened with an indoor heated pool with windows, so that guests could sit in the lounges below and see the swimmers underwater. This was a very novel invention at the time. Billy also added excitement to his bars on his camps. 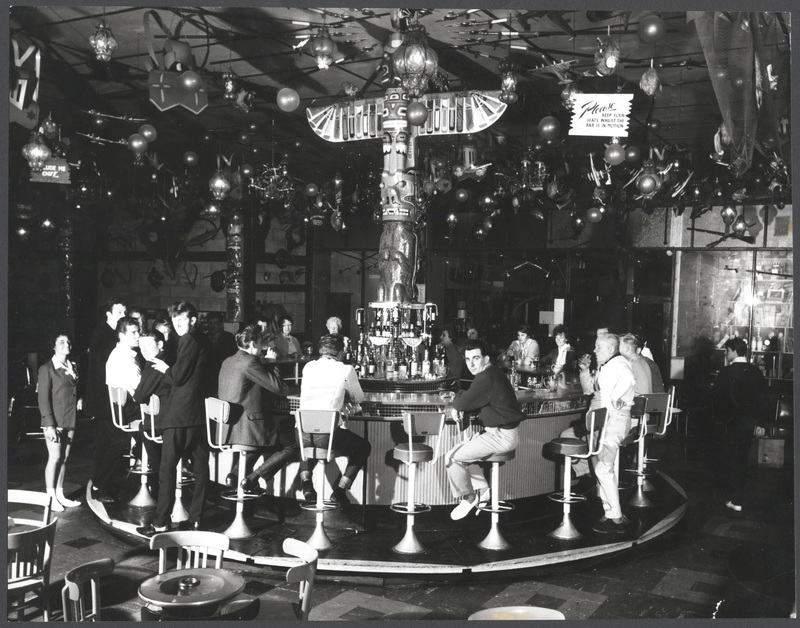 Most of the bars and pubs on the camps were themed with some having revolving bars. Butlin’s today still uses engineering to add new and exciting experiences to our resorts. 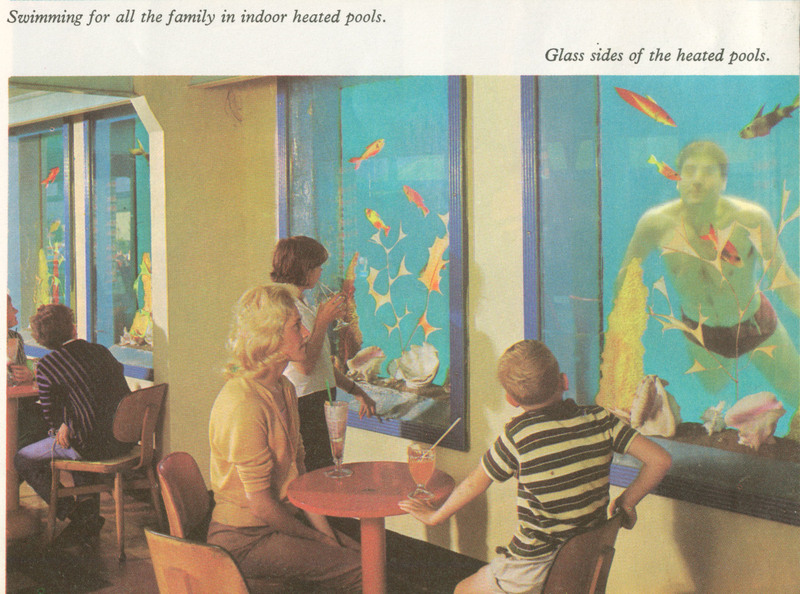 From the new Splash Waterworld at Skegness with its flumes and rapids, to the building of the new West Lakes chalet village at Minehead with it’s man-made lakes, and the Shoreline hotel at Bognor Regis designed to look like an ocean liner, we’re still demonstrating Billy’s pioneering spirit. Click here to find out how you can get involved with British Science Week 2016 or visit Butlins.com/Science for more information on the Butlin’s Astonishing Family Science Weekends.